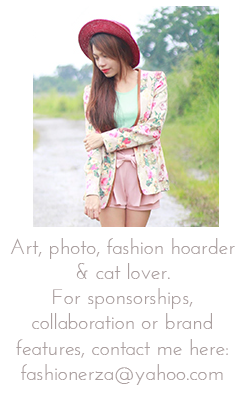 THE FASHION HOARDER: ROMWE SALE ALERT! Romwe addicts! I am so excited to share the biggest sale this month!!! 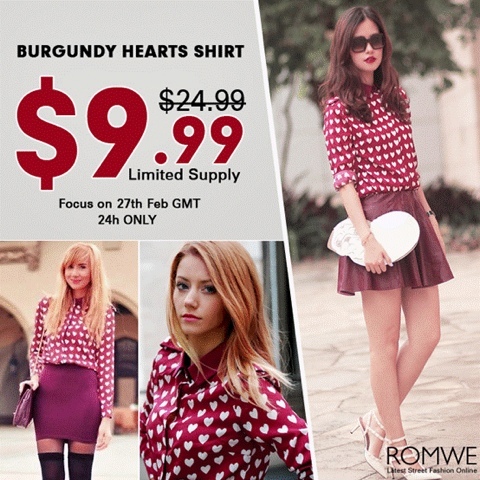 Burgundy Heart Shirt, $9.99 on 27th Feb only! 300 pieces for $9.99! Don’t miss out. love this shirt! great price,I'm definitely getting one! Shop Two Piece Prom Dresses and gowns for your prom or pageant at Promdresshut.com. Two-piece homecoming party dresses and 2-piece cocktail party dresses.